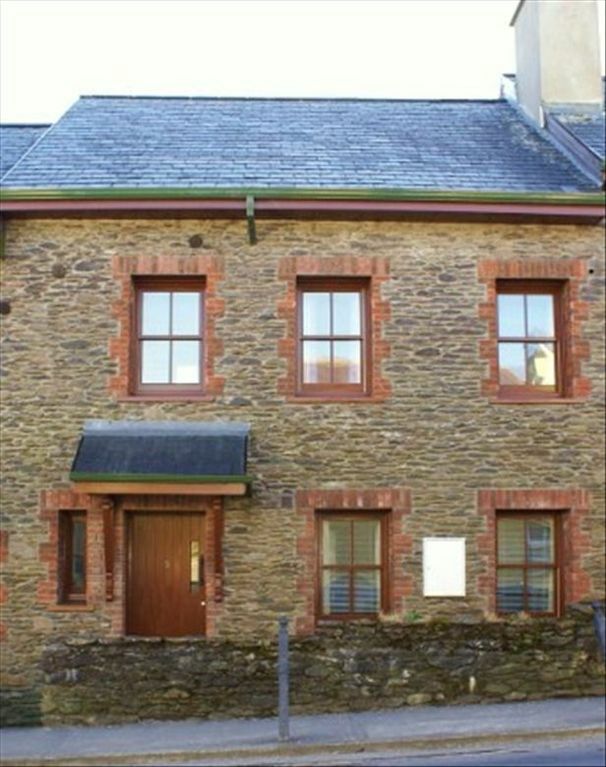 Burnham View townhouse selfcatering est situé dans la partie Upper Main St de la célèbre ville de Dingle. Il dispose de 4 chambres avec 2 des chambres étant ensuite et la salle de bain principale partagée entre les 2 chambres restantes. Draps et serviettes inclus. Lit et chaise haute également inclus. À distance de marche de tous les restaurants primés, pubs, aquarium, équitation, voile et bien sûr le célèbre 'Fungi' Dingle Dolphin. Location de vélos est disponible et est une merveilleuse façon de voir la péninsule à votre aise. Terrasse fermée et meubles de patio à l'arrière de la maison. Vous resterez avec nous une fois et vous reviendrez encore et encore. Tarifs 0ff saison disponibles sur demande. Pas de parties de poule ou de cerf s'il vous plaît, les services publics supplémentaires selon la section des frais. Wonderful Dingle stay. Breda was a great host. The location very convenient to all that Dingle offers. The accomodations were top notch, clean, comfortable and had everything we needed. Great welcoming gift was enjoyed by the warm fire. Thank you again Breda, we will return. For a 10 day trip in Ireland we needed to find locations to accommodate 8 adults and be close to the downtown because we were going to be driving 2 rental cars that will challenge our driving skills, to say the least. Luckily we found Breda O'Shea's Burnham View. Not only was the location perfect, it was a very comfortable 3 story apartment/condo with an amazing electric hot water shower on the top floor. Everyone, all 8 of us, used and marveled at this wonderful shower. The beds were all very comfortable and it was super clean and very quiet at night. We parked our 2 cars and never used them again until we left 2 days later. We were able to walk everywhere, too many pubs to count (some of the most authentic Irish pubs), a grocery store, shops, etc. At the Dingle Pub, just down the street, we saw the most amazing demonstration of Irish dancing. There is also a small patio area in the back where we would have coffee in the morning and afternoon snacks. To do our reviews after the trip we voted and all 8 of us gave Breda's place 5 stars. Not only was Dingle our favorite location in Ireland, Breda's place was our best accommodations. Nice apartment in beautiful location. Our extended family of 8 enjoyed our stay at the property. The house was clean, spacious and comfortable, and the location was perfect for walking to pubs, stores, etc. Breda was very welcoming. We would definitely recommend the property and stay again in the future. Roomy, great location and very comfortable. This is a great spot right in Dingle, close to everything but not right in the middle of the crowds. Parking was so easy! Clean and everything you need.